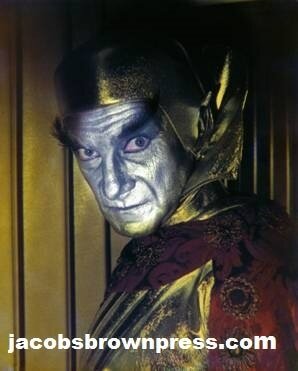 "The Cave of the Wizards"
This week, CBS premiered the second season Lost in Space episode “The Cave of the Wizards,” in which Dr. smith is transformed into a silver-skinned, pointed-eared, somber creature. For its time, the makeup was spectacular. And, yes, those ears came from the same mode as the ones made for Star Trek’s Mr. Spock. 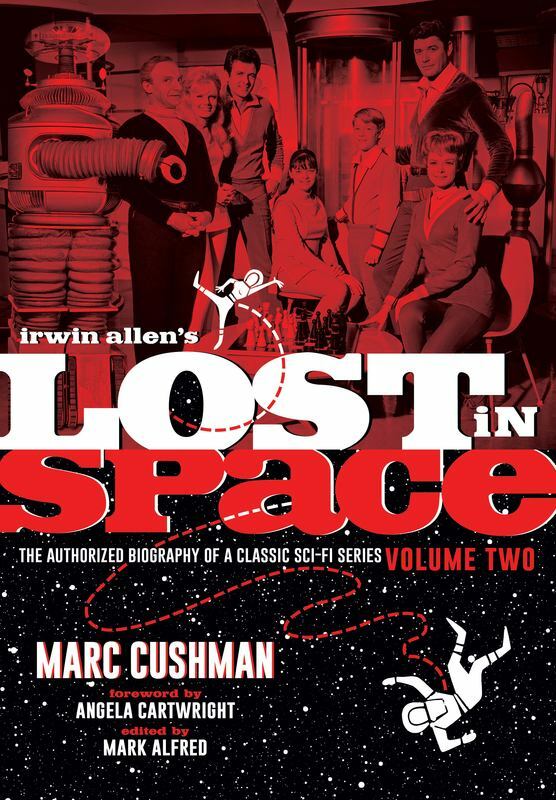 How did Irwin Allen pull that off. 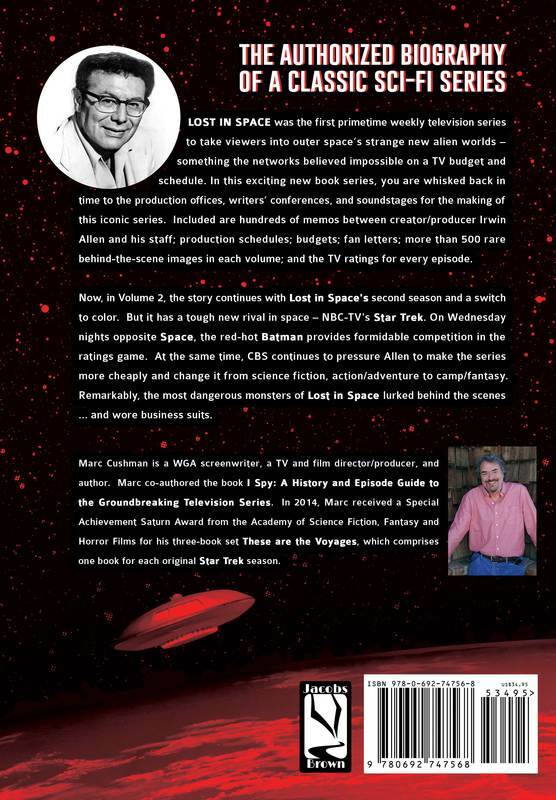 Find the answers in the new three-book series, Irwin Allen’s Lost in Space: The Authorized Biography of a Classic Sci-Fi Series, by Marc Cushman, who wrote the Saturn Award-winning These Are the Voyages books documenting the making of the original Star Trek.